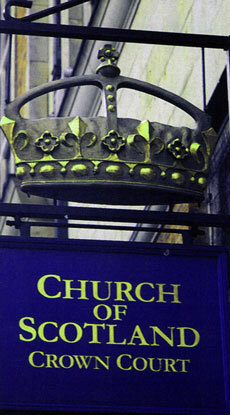 Scottish - Gaelic Presbyterian services in London are normally held on a quarterly rota each year. As a rule, these services are arranged for 3.30PM on the afternoon of the second Sunday of March, May, September and December. The purpose of this site is to give a brief history of the Services, directions to the church and information regarding services in the future. Tha cuireadh aoidheil air a thairgse do na h-uile a tha iarratach air a thighinn comhla ruinn ann an aoradh Dhé agus moladh Ainm. We hope you enjoy your visit to our site and we would welcome you at our next service.